If you know me, you know how much I LOVE Christmas pajamas for my kids. And yes…it’s still October…but trust me, you’ll want to shop early for Christmas pajamas. Because I promise you, they WILL sell out, and fast! Buy them now while you can still get your choice of pattern and sizes…plus most of these are already on SALE!!! 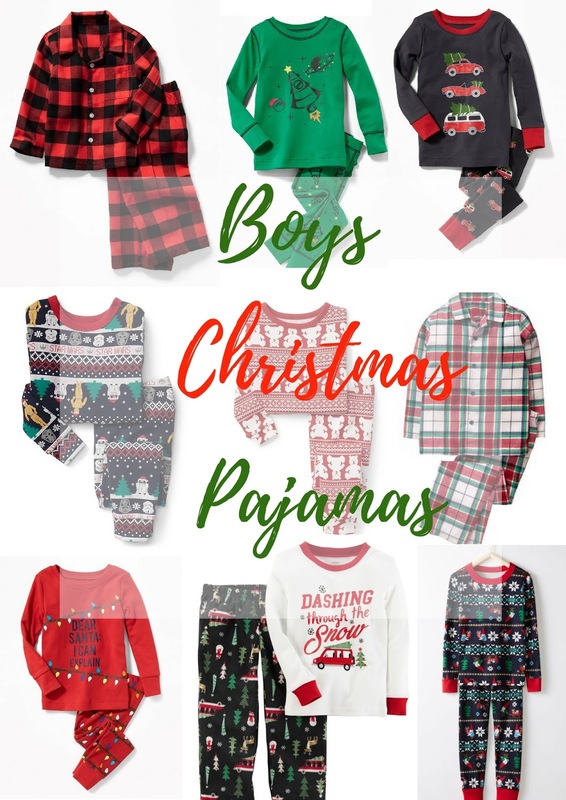 I’ve taken the hard work out of finding the perfect Christmas pjs for you and I’ve rounded up some of my favorites for boys and girls….and some adorable slippers too! So many of these will work for both boys and girls! The holidays are the perfect time to get your kids coordinating or matching jams! That Christmas bear pair in the middle is my hands down favorite! It works for boys and girls so I buy a set every year and am SO excited to have all three kids matching this year! They are the CUTEST and I always get lots of questions about them. Buy them now before they sell out! My kids have the green santa and pink santa coordinating sets this year…and the fair isle pair in the middle too. What can I say, I LOVE matching pajamas. 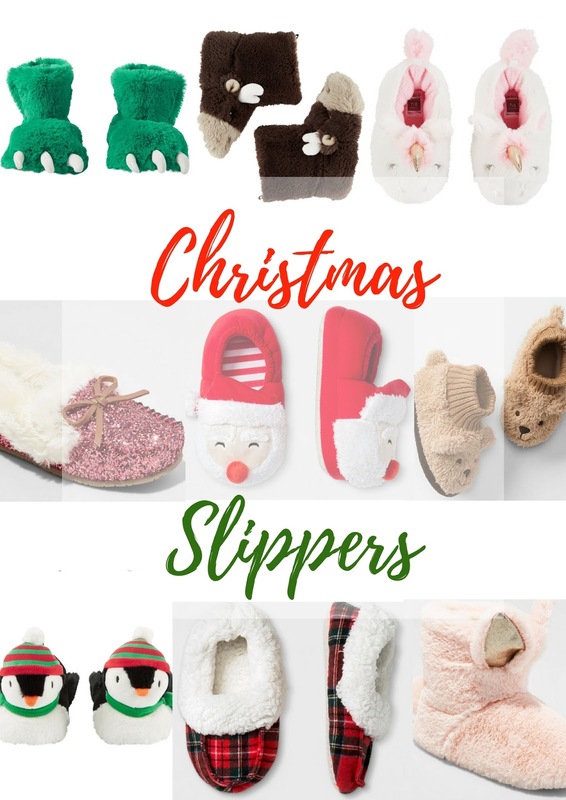 And of course you’ll need some cute slippers too! Hudson has the green monster feet and Sadie has the bears…and they are our favorites! I’m thinking all of my kids need the moose pair too! Be sure to like and follow my Facebook page! 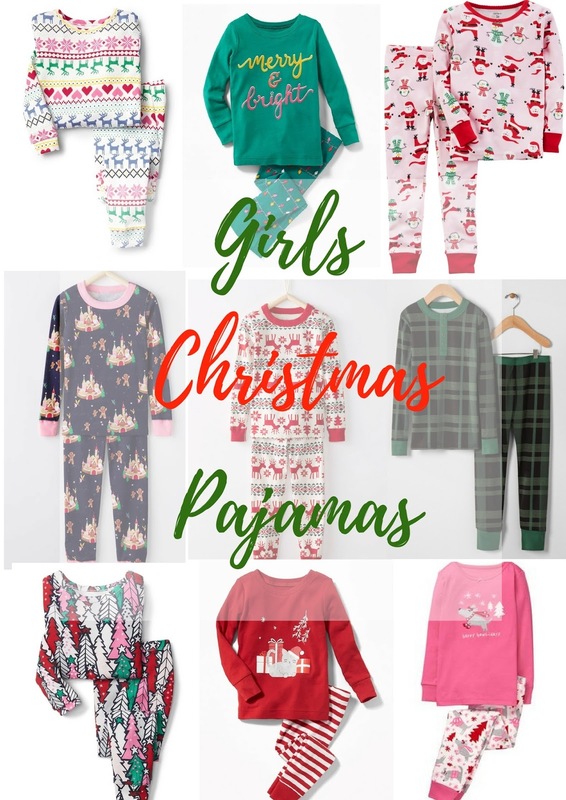 I’ll be highlighting and featuring the best Christmas pajama sales all season long! Ahh I can't wait to get jack some this year! I’ve been eyeing up all the Christmas jammies too! They always look so cut in matching jams!